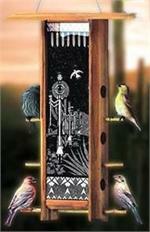 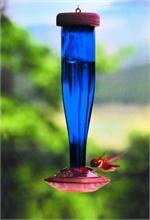 Brilliant blue feeder that the hummingbirds love! 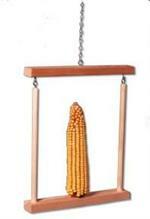 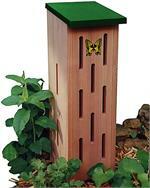 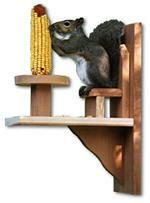 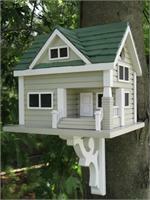 A great addition to any garden! 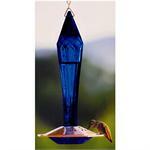 Sleek and contemporary feeders featuring shimmering cobalt blue glass. 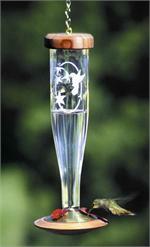 Artfully simple, clear glass with an etched design of hummingbirds and flowers. 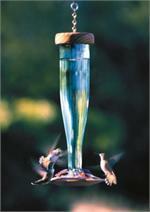 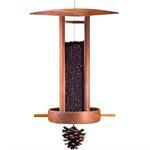 Sleek and contemporary feeders featuring shimmering clear glass.